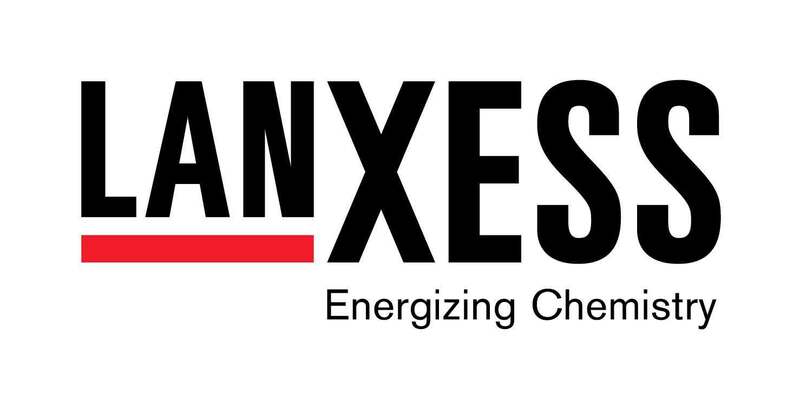 Cologne/Paris – LANXESS is expanding its portfolio of phosphorus-based chemicals by taking over the business operations belonging to the French subsidiary of the insolvent Dutch company thermPhos International B.V. The transaction closes with immediate effect. 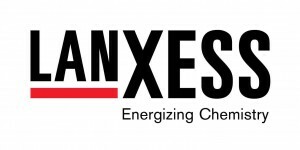 The site will be integrated into the production network of LANXESS’ business unit Functional Chemicals (FCC), which belongs to the company’s Performance Chemicals segment. Apart from phosphorus-based chemicals, FCC manufactures specialty plasticizers and colorants. It employs about 480 people worldwide, with the majority based at its sites in Leverkusen and Krefeld-Uerdingen, Germany. The business unit is headed by Jorge Alberto Nogueira.